Response to Intervention (RTI) is a powerful approach to identifying struggling learners and managing the provision of targeted intervention support. An effective RTI program can reduce special education referrals and improve student outcomes. RTIm Direct is a fully integrated RTI data and program management solution that significantly reduces the administrative burden of tracking, monitoring, and managing RTI processes. 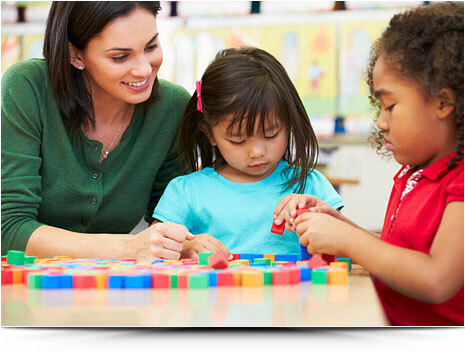 RTIm Direct is a fully configurable and scalable software application that supports academic and behavioral RTI. The system offers seamless compatibility with all assessments / curriculum-based measurements (CBMs), and provides flexibility to configure these to district preferences. RTIm Direct supports everything from early stage pilots to fully mature RTI models, and scales and evolves with the district’s implementation and growth of an RTI program. RTIm Direct’s intuitive interface and comprehensive management tools make the implementation and management of RTI simpler and faster, and help educators provide the highest levels of support to students. One product does it all. Assess the population and aggregate data. Identify struggling students and assign intervention tiers. Provide and track intervention measures. Monitor student progress and manage tier. Communicate with parents / guardians. Generate reports and analyze data to support decision making. 100% web-based application requires no additional hardware, software, or devices.